I am excited that the Chicago Teacher’s Strike has ended but there is a troubling issue, for me at least, that went ignored. In spite of a dramatic seven-day assault on our senses through ritualized rhetoric, and well-tailored talking points, not a single soul offered insight into the underlying causes of the growing disruptions to our educational infrastructure. 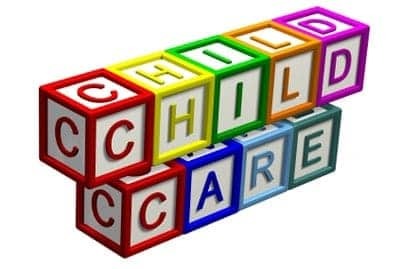 I got the sense from most people I heard speak that there is a deep seated assumption that our schools are, basically, child care centers and teachers, simply, over paid care givers. I know that most will not admit that they think this way aloud because we like to believe ourselves enlightened. We don’t even need to debate this as an issue, all one need do is examine our policies and actions, as a society, towards our educational infrastructure. We, as a society, promulgate a politically correct lip service towards the humane concept of “Education for All.” In our policies and actions, we are on a trajectory towards constructing a national model of education based on the warehousing of our young, not educating them. We need to begin discussing a shift in our attitudes towards education before every school in this country becomes a place where parents simply drop off their kids while they go to work.